It is new book time! To start us off we have two purchases. American Elsewhere is Robert Jackson Bennett's just released novel, which seems to channel a bit of Bradbury and King in small town America. I can't wait to dive in. Next is the first volume of The Manhattan Projects by Jonathan Hickman and Nick Pitarra, a twisted history of the secret program filled with one messed up Oppenheimer, an off Einstein, sadistic Von Braun, and a very vain Feynman. All in all gorgeous art with a story that slants history towards the darker side. Bad Science indeed. The rest of the stack are review copies including one of my most anticipated debuts Promise of Blood coming from Sanderson student Brian McClellan. It is a Flintlock Fantasy, which seems to be an up-and-coming area. Next is a reissue of the classic The Iron King by Maurice Druon that is being heavily pitched as the direct inspiration for A Game of Thrones including a foreword by GRRM. Dreams and Shadows by C. Robert Cargill has been receiving a lot of early praise comparing it to Neverwhere and The Magicians. I'll have to see if it lives up to that. 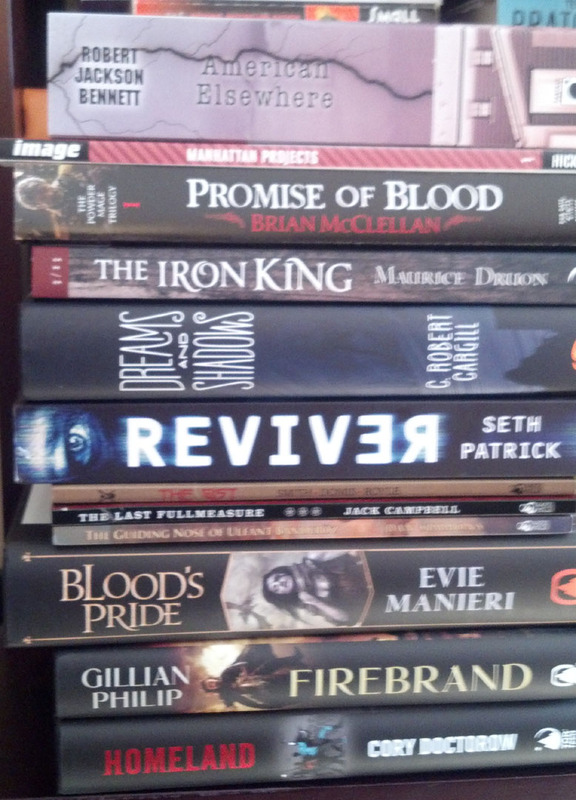 Reviver is Seth Patrick's debut where the protagonist can bring back the dead for a short time period. It reminds me a bit of Mike Carey's Felix Castor novels, which is a good thing in my book. A few Sub Press novellas showed up including one I preordered called The Gist by Michael Marshall Smith, which has had an interesting journey. The book is comprised of 3 versions of the story with the original in English, a French Translation, then an English translation of the French version. Best of all the story focuses on a mysterious book. 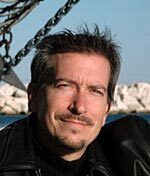 Next is The Last Fullmeasure by Lost Fleet author Jack Campbell. I must confess at never having read Campbell before so I might give this a go. 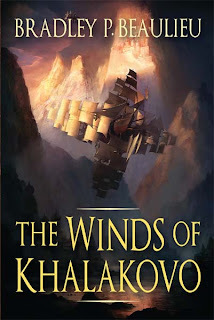 Last in the novellas is The Guiding Nose of Ulfant Banderoz by Dan Simmons, which I read a few years ago when it was released as part of the Vance tribute Songs of Dying Earth. 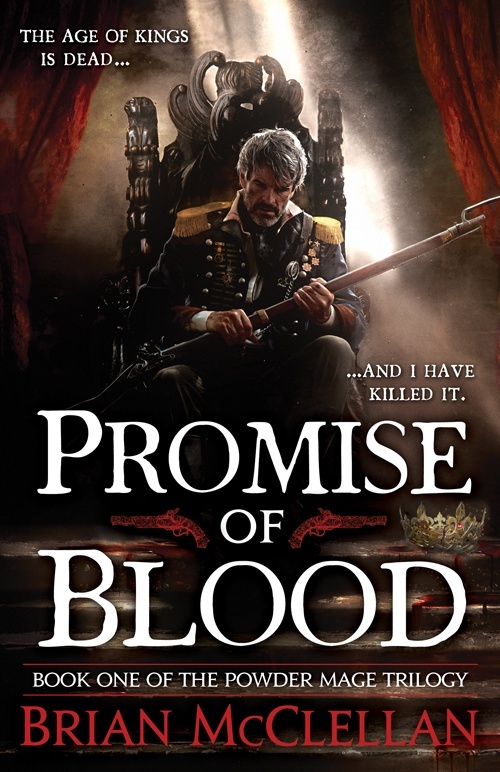 Blood Pride is Evie Manieri's US debut that has gotten a decent reaction so far. Gillian Philip's Firebrand has been out for over a year in the UK to much acclaim. At the bottom of the stack is the sequel to Doctorow's Little Brother, Homeland. Maybe a double feature is in order since I haven't read the first book and it seems to be his most universally acclaimed. 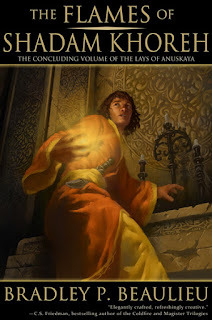 Already Bradley P. Beaulieu has released the first two books of The Lays of of Anuskaya series in the last two years. 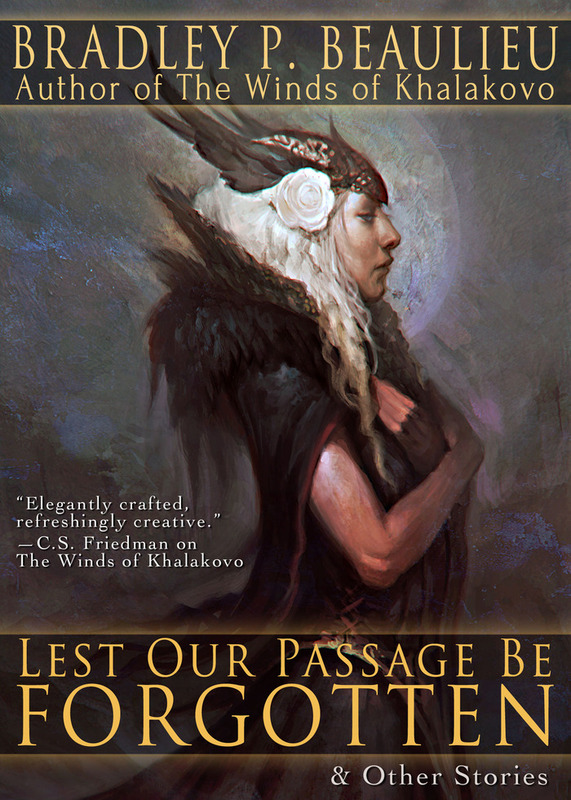 The third and final book The Flames of Shadam Khoreh is expected later this year along with his first Kickstarter collection Lest Her Passage Be Forgotten. The collection will also feature at least new 2 stories related to Lays. Now he is branching off into a new world and he just became much busier. MH: You just signed for a new trilogy with DAW. It seems like the series name is Song of the Shattered Sands. What is the new series about and do you have a working title for the first book? BRADLEY: That's right! 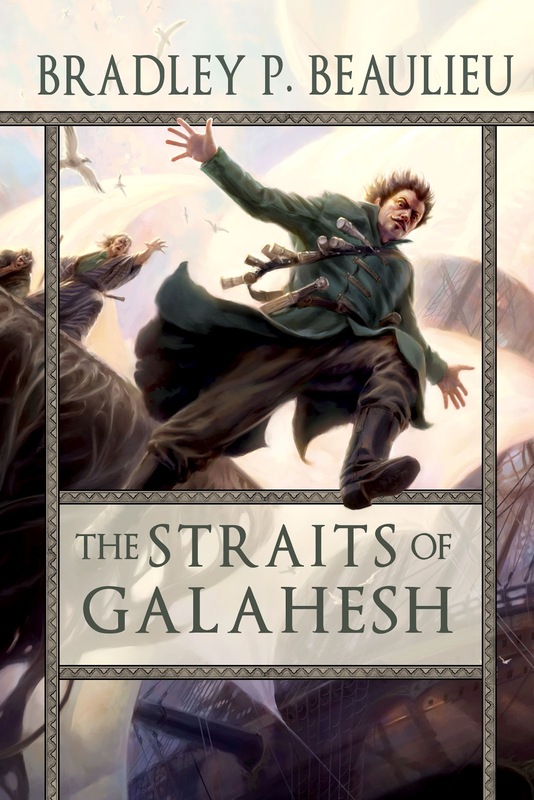 The working title of the first book is Twelve Kings in Sharakhai. It's a story set in a powerful desert city that controls the flow of trade and spice through otherwise impassable terrain. The story is about Çeda, a woman who fights in the pits to scrape a living from the cruel but beautiful city she calls home. As the story opens, she discovers that the book her mother left her before she died holds the clues to the unraveling the mystery of her mother’s death, which was tangled up in the story of the Twelve Kings of Sharakhai, men who have ruled the desert with an iron fist for nearly two hundred years. As Çeda begins to unlock the secrets hidden within the poems in the book—as well as what her mother was trying to do before she died—the Kings learn of her, and they will stop at nothing to keep those secrets buried in the desert where they belong. And so the chase is on. 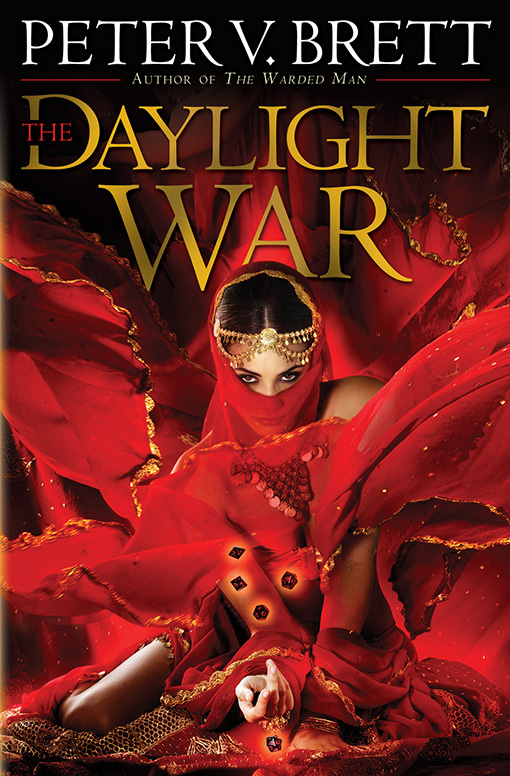 Çeda must unlock the hidden riddles of her mother’s book before the Kings find her. She had better hope she does, for she is the last hope for the people of the desert. MH: What was the germ of the idea that started it? Is it related to any of your short work? BRADLEY: I wrote a story called "From the Spices of Sanandira", which was published by Scott Andrews in his literary adventure fantasy zine, Beneath Ceaseless Skies. You can still read the story there for free. Because it was (ahem) a longish short story, it was split over Issue 70 and Issue 71. 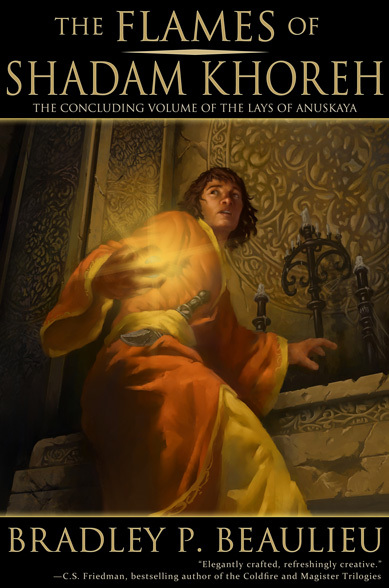 I also wanted to pay homage to stories that affected me when I was younger, so while there aren't direct influences, the astute reader will see touches of A Thousand and One Nights, Thieves' World, and perhaps even a touch of Elric of Melniboné in this epic tale. MH: When might we see the first book? BRADLEY: We'll see. The schedule is still up in the air. The first book is about a third written, and I plan to turn that in late this year. I don't know when the first book might get slotted but I'm hoping for late 2014 or early 2015. MH: Now DAW seems like the perfect publisher for you. You write BIG books and DAW is known for their larger books and also supporting their authors long term. BRADLEY: I completely agree. There are publishers I would have been proud to be a part of, but I do feel like my style is particularly suited to DAW Books. Part of that comes from reading so many stories published by DAW when I was younger. I paid no attention at all to publishers back then, but my future editor, Betsy Wollheim, was bringing along wonderful talents like Tad Williams and Celia Friedman, who would shape the way I read and now, how I write. MH: What did you do to celebrate? BRADLEY: Ha! Again, we'll see. I had a nice lunch with my wife the day I heard, but I like to do these things right. I'm a bit of a foodie, so I'm probably going to hit a favorite food place in Milwaukee or Chicago one of these weekends. I'm a huge Rick Bayless fan, so Topolobampo might be in order. Sanford's and the Hinterland Gastropub in Milwaukee are also abnormally good restaurants. So probably one of those three. Follow Beaulieu on twitter or at his blog for the latest news.